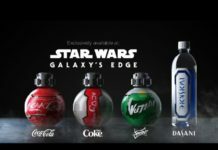 How Many People will be at the Star Wars: Galaxy’s Edge DisneyLand Opening? 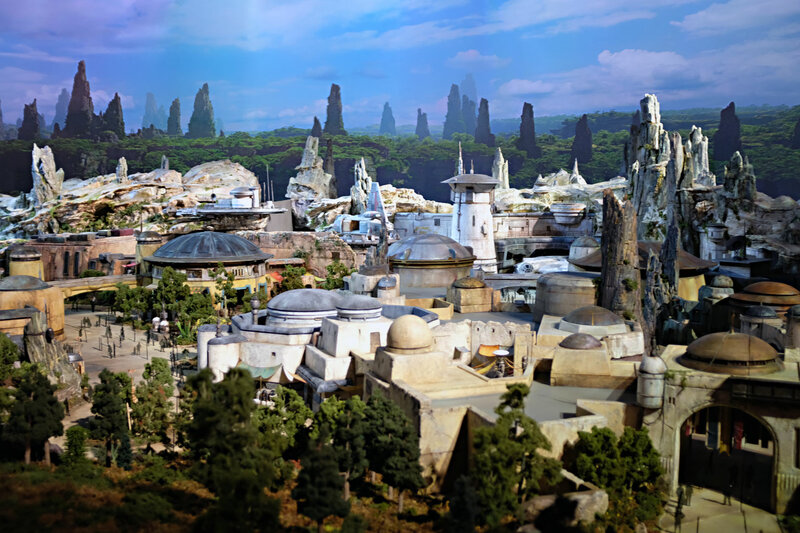 If you are like me, then you no doubt have already started planning your trip to either DisneyLand or DisneyWorld to visit Star Wars: Galaxy’s Edge next year. The only problem with that, is that everyone else is planning as well. Bill Zanetti an Orlando, Florida university teacher who studies theme park design, operations and management, expects 200,000 people to line up to be the first inside the new themed land at DisneyLand. This could overwhelm the Anaheim theme park with 10-hour lines, swamping parking and traffic in the area. 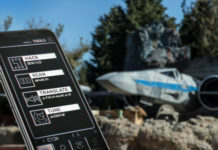 Zanetti expects Disney to use its MaxPass and Fastpass systems to set up return times for Star Wars land. This will allow guests to ride and shop in Disneyland and Disney California Adventure while they wait to get into Star Wars: Galaxy’s Edge. According to Zanetti, those that don’t get their hands on the passes, will most likely find themselves in long multi-hour wait lines. This will most likely be the case in Orlando as well. 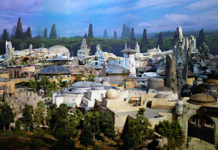 As for me, I will probably be waiting a few months before attempting to visit DisneyWorld to see this wonderful Star Wars land myself.